Lipitor tablets are a prescription medicine that is used along with a low-fat diet. It lowers the LDL ("bad") cholesterol and triglycerides in the blood. It can raise HDL ("good") cholesterol as well. Lipitor can lower the risk for heart attack, stroke, certain types of heart surgery, and chest pain in patients who have heart disease or risk factors for heart disease such as age, smoking, high blood pressure, low HDL, or family history of early heart disease. 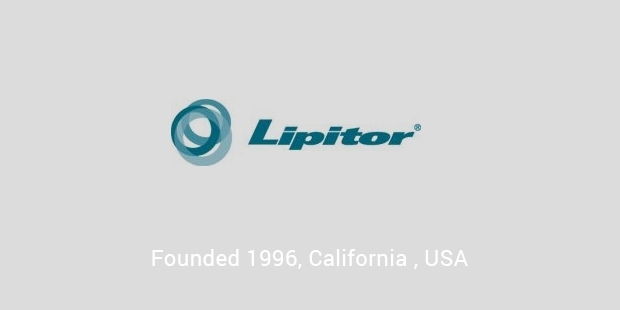 Lipitor was discovered by Bruce Roth and coworkers at Parke-Davis, it is acquired by Warner-Lambert and then Pfizer. Atorvastatin is INN (International Nonproprietary Name) of Lipitor. Atorvastatin is marketed under the trade name Lipitor. Although atorvastatin was the fifth drug in the class of statins to be developed, clinical trials showed that atorvastatin caused a more dramatic reduction in LDL-C than the other statin drugs. 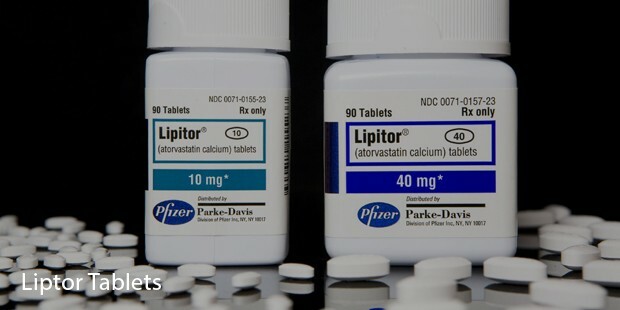 From 1996 to 2012 under the trade name Lipitor, atorvastatin became the world's best-selling drug of all time, with more than US$125 billion in sales over approximately 14.5 years. Pfizer’s patent expired in 2011; the generic versions of Lipitor are already in the market. 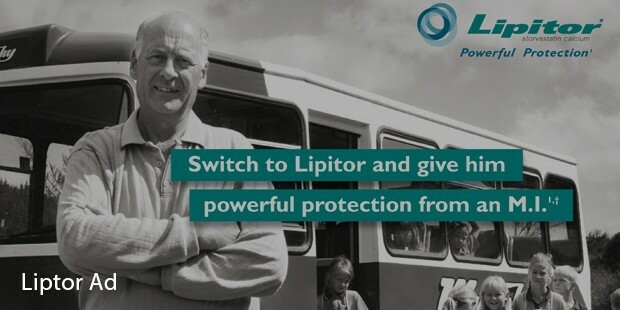 Lipitor (atorvastatint) is a member of the drug class known as statins, which are used primarily for lowering blood cholesterol and for prevention of events associated with cardiovascular disease. Like all statins, atorvastatin works by inhibiting HMG-CoA reductase, an enzyme found in liver tissue that plays a key role in production of cholesterol in the body. The primary uses of Lipitor (atorvastatin) are for the treatment of dyslipidemia and the prevention of cardiovascular disease. However, it is not recommended to combine statin drug treatment with certain other cholesterol-lowering drugs, particularly fibrates, because this may increase the risk of myopathy-related adverse effects. 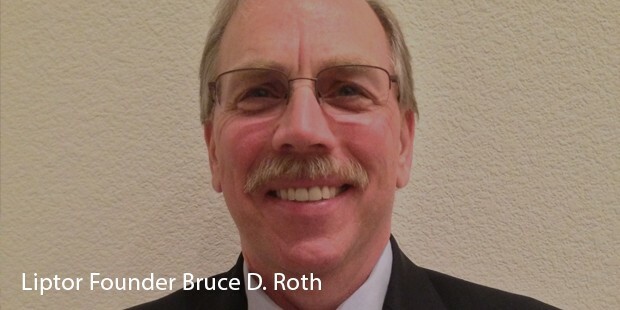 Bruce Roth first synthesized Lipitor(atorvastatin) in 1985.For the discovery, he received the 1997 Warner-Lambert Chairman's Distinguished Scientific Achievement Award, the 1999 Inventor of the Year Award from the New York Intellectual Property Law Association, the 2003 American Chemical Society Award for Creative Invention, the 2003 Gustavus John Esselen Award for Chemistry in the Public Service, the 2005 Iowa State University Distinguished Alumni Award, and the 2006 Pfizer Global Research and Development Achievement Award. Roth was named a 2008 Hero of Chemistry by the American Chemical Society. In addition to his discovery of atorvastatin, Roth is the inventor or co-inventor of 42 patents and the author or co-author of 48 manuscripts, 35 published abstracts and eight book chapters.